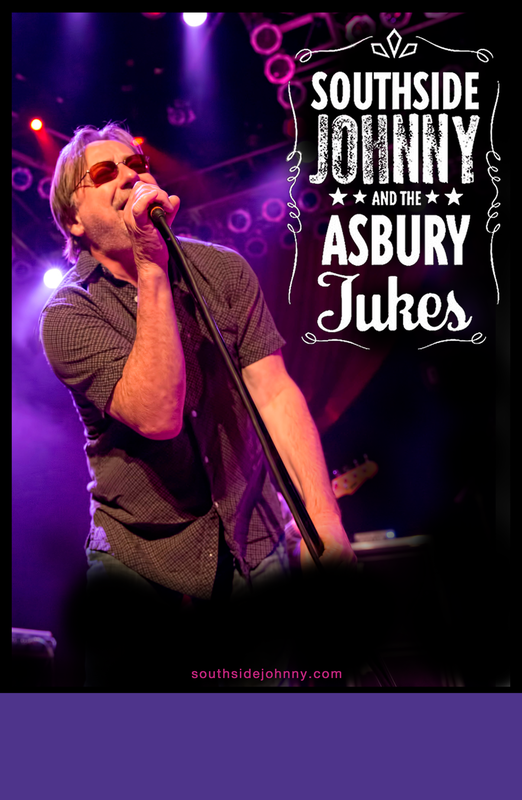 The Buffalo Stat Performing Arts Center welcomes musical legends Southside Johnny & The Asbury Jukes. They first achieved prominence in the mid 1970s, emerging from the same Jersey music scene as Southside Johnny’s good friend Bruce Springsteen. Their first three albums were produced by band co-founder Steven Van Zandt (E Street Band, The Sopranos). The Van Zandt written “I Don’t Want To Go Home” became Southside’s signature song, a mix of horn-based melodic riffs and sentimental lyrics. In 1982 Rolling Stone Magazine voted Southside’s Hearts of Stone among the top 100 albums of the 70s and 80s and Jon Bon Jovi attributes Johnny and his Jukes as one of his key musical influences.